Car leasing has become very popular in recent years because of its flexibility and the option to get into a luxury vehicle for a smaller price tag than if you chose to purchase a Jeep. 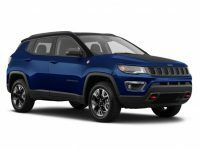 If you have always pictured yourself inside of a Jeep, now is the time to contact Lease A Car NY and see how we can help you secure a Jeep lease in NY for less. 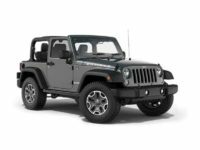 One of the most popular Jeeps that people like to choose is the Wrangler. The 2017 version is hot with features and has gained attention from many individuals. Any outdoor or car enthusiast would love to have this vehicle. Whether you want to go hiking or you plan to head out into the mud with your friends, you will find that the Wrangler is a great choice. In fact, the newest model does come with a generous stock clearance of 10 inches and complete, all-terrain capabilities. 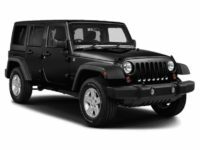 If you want to lease a Jeep Wrangler, now is the time to do it. 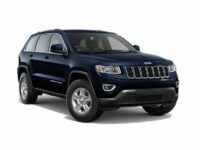 The team at Lease A Car NY has some of the very best Jeep leasing deals in NY available and we can help you get into the vehicle of your dreams. No matter the type of Jeep you desire, we are sure to have it. 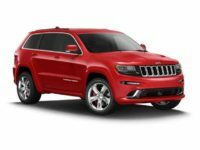 We have a virtual showroom and work with all of the top vehicle manufacturers to provide you with the biggest assortment of Jeep models. One of the many reasons why people choose to work with our team is because we do not pressure you to purchase a vehicle. We also do not push you into a lease agreement that you are not comfortable with either. We offer a lease process that is simple and as easy as can be. You will be able to shop our entire inventory lineup from the comfort of your own home. 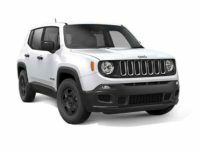 Once you have made a decision on the Jeep you want, we will help you get financing, and then deliver it to your home for you. 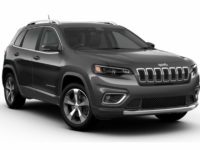 If you would like to learn more about our Jeep leasing deals in NY or you would like to take one of our Jeeps on a test drive, call Lease A Car NY now at 347-269-2315.